Join IRES - Discover the Benefits of a Career with Us! This includes our proprietary 30 Days to Greatness program, comprised of weekly coaching sessions and ongoing support through workshops, marketing materials, and online trainings. As an IRES agent, you'll go through our proprietary training system, and you'll have a team behind you to make sure you're supported at every phase of growth. In week 1, you'll learn the fundamental principles of a top producing agent and get all of the tools and methods necessary to build a solid foundation for your business. 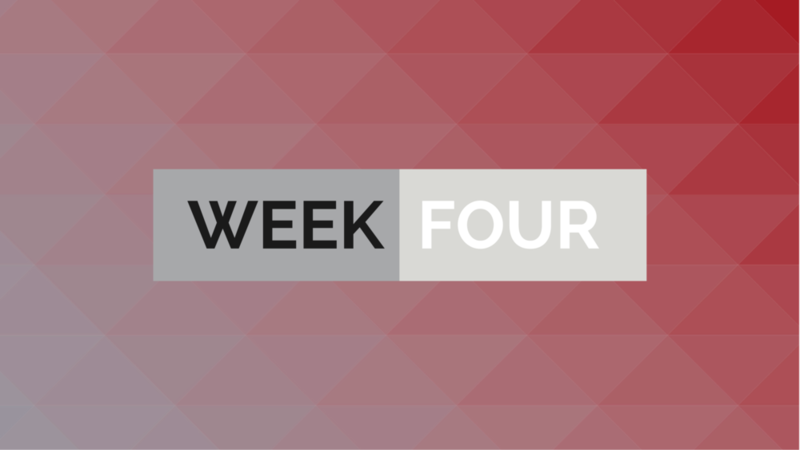 In week 2, you'll learn to work smarter by focusing your time on what's important as opposed to what's urgent. You'll also learn strategic systems to help you get optimal results. In week 3, you'll get the tools you need to create a warm-leads and referral-based business.. You'll also learn different methods to keep a consistent flow of referrals in your pipeline. In our final week, learn how to maximize your time and results with buyers and create referrals while in-process with a buyer. Throughout the program, you'll also receive 1:1 coaching time, get your digital presence set up and launched, and receive all the tools and templates you need to successfully launch your work with IRES. IRES is one of the fastest-growing brokerages in Vegas. Are you ready to join us? You get the deal, and we handle the rest. We have a world-class staff here to support you, including a transaction coordinator who will be with you every step of the way. We're invested in you and your results, and we're here to make this process as smooth as possible. We don't just do business with our clients; they're part of our extended IRES family. Twice a year we hold client appreciation parties geared toward giving back to the community. These parties also give you a chance to invite your clients so that you can build your referral pipeline. So not only are you giving back to them, but you're also getting the chance to grow your business at the same time. Want to learn more about working at IRES?